The following documents can be found under item 9. 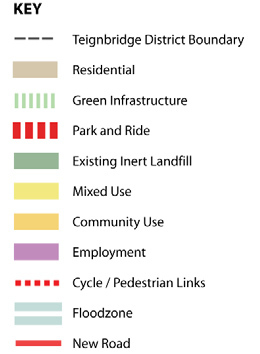 The proposals that Teignbridge District Council (TDC) has for the Matford area, south of Alphington, are contained in the TDC Core Strategy. 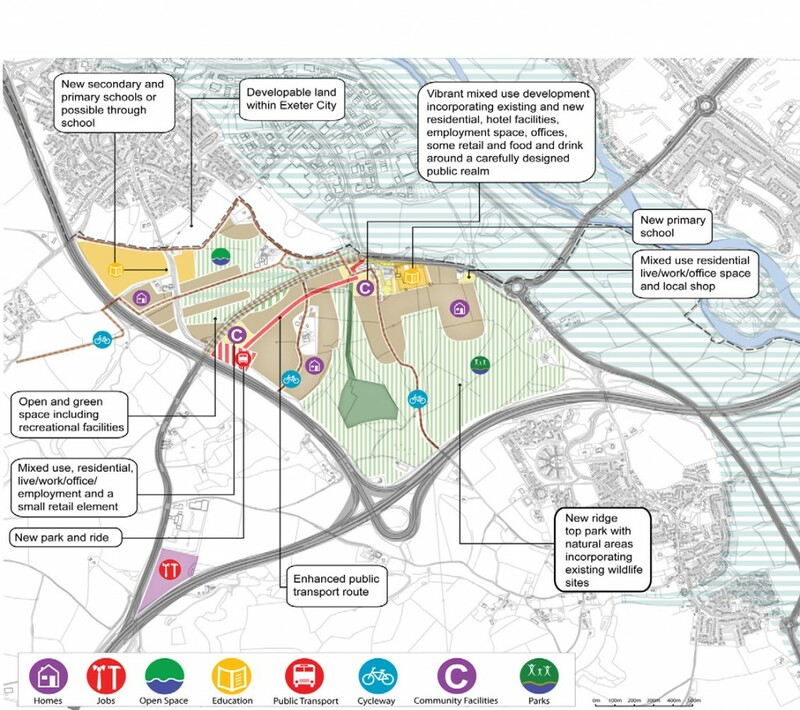 TDC asked for comments on their proposals for Matford by 2nd March 2012. We are aware that many Alphington residents have submitted comments or objections. It was important that individual comments or objections were made, as petitions only count as one objection. You can view a copy of Teignbridge District Council’s Core Strategy Document here. Although the date for individual comments has passed, we hope to be able to discuss the TDC proposals in more detail within Alphington Forum. It includes Alphington, and shows housing densities.